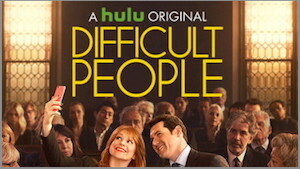 Chelsey had an absolute BLAST shooting a hilarious guest star role on Hulu’s Difficult People. This incredibly funny show is created by Julie Klausner and executive produced by Amy Poehler. Chelsey is in the 3rd episode of the second season, titled "Italian Piñata." Check it out on Hulu. Chelsey is thrilled to have been cast in OTHER, an interdisciplinary showcase of NYU, Tisch School of the Arts alumni, with a focus on diverse artists whose voices are underrepresented in the television industry. The event will feature ten-minute excerpts from six new scripts by emerging television writers, theatrically staged by established Showrunners and directors, and performed by alumni actors. 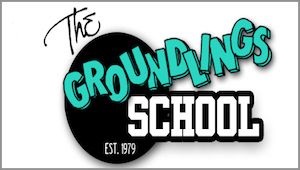 Chelsey has been accepted into the prestigious Writers Lab at the Groundlings School. This is the 4th tier of an extremely competitive 5 tier program and Chelsey is extremely honored to have made it this far! More details to come….